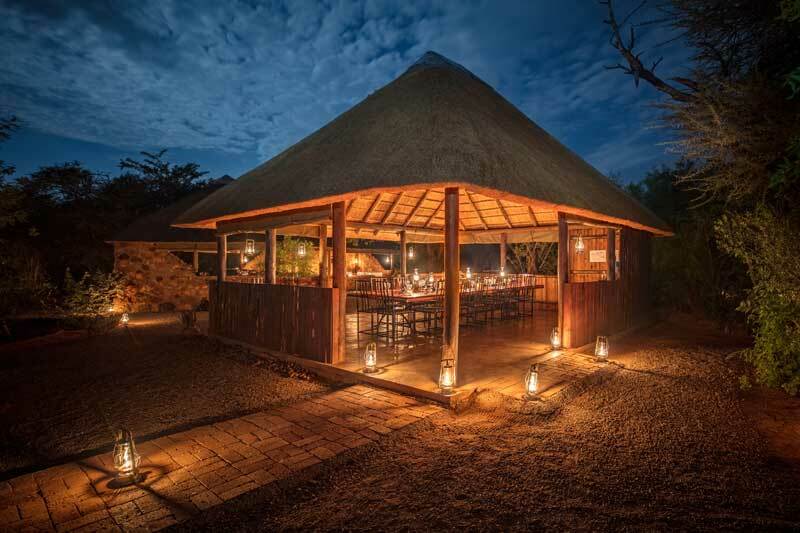 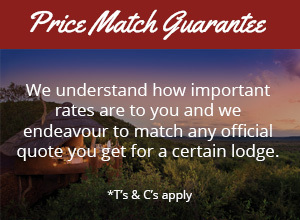 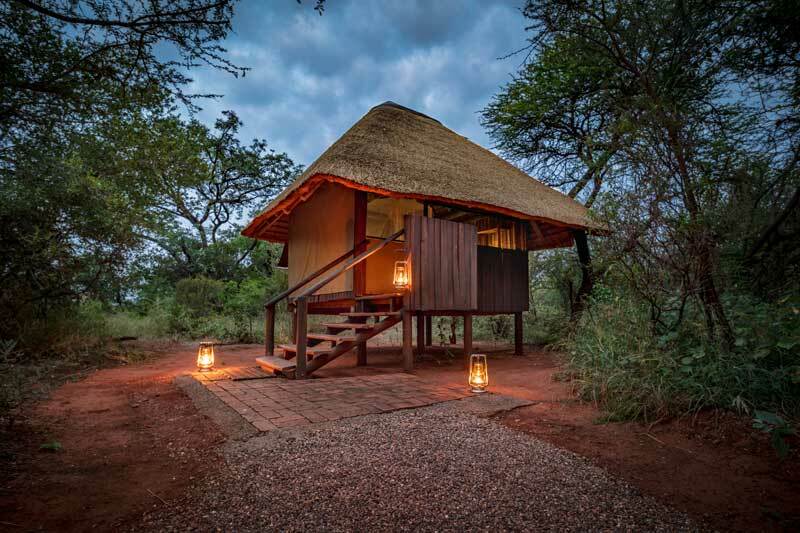 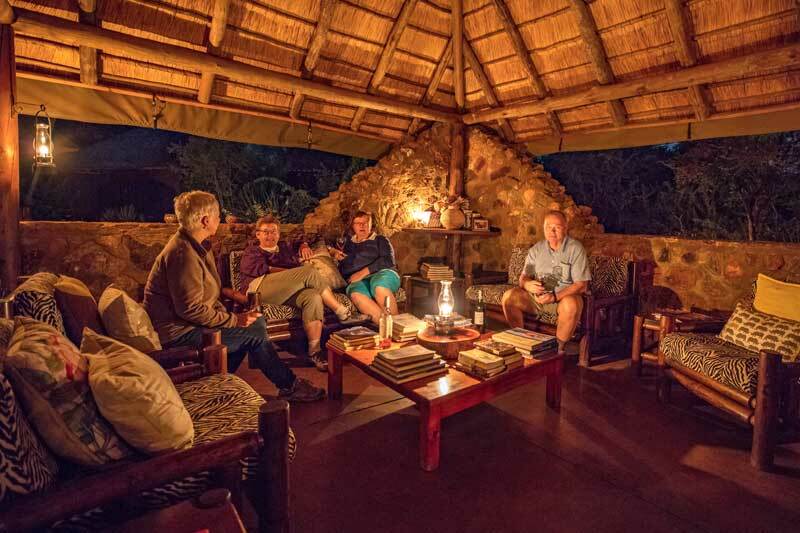 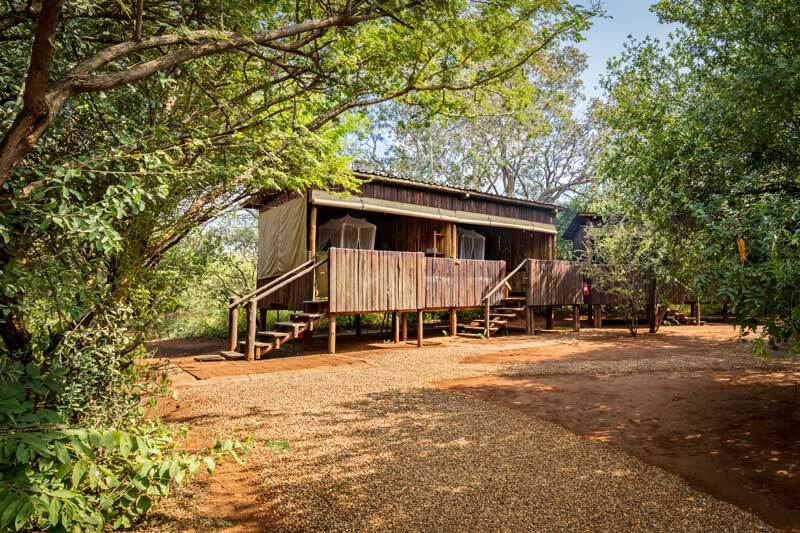 Our family owned bush camp and eco lodge, intimately located in the heart of the Madikwe Game Reserve is well known for its exclusive and private wilderness encounters. 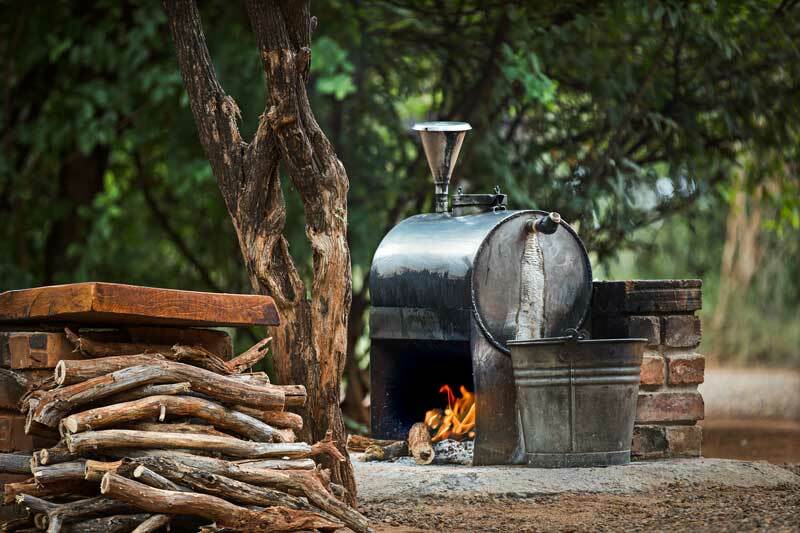 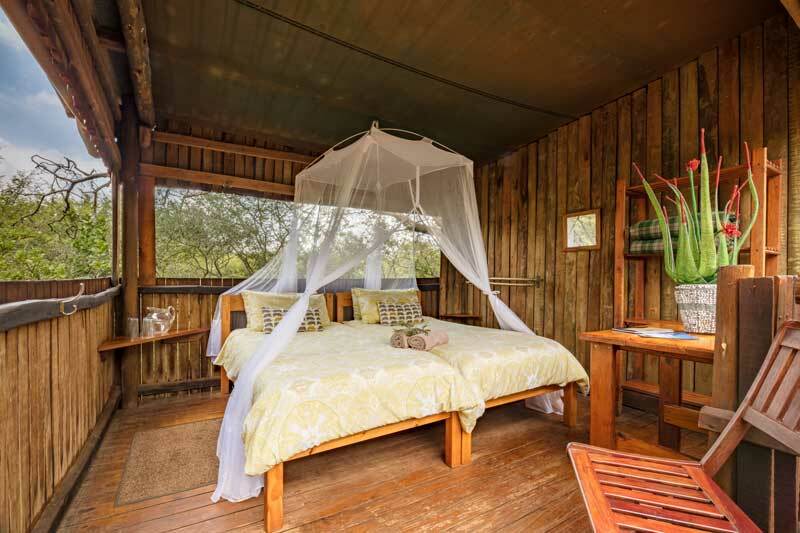 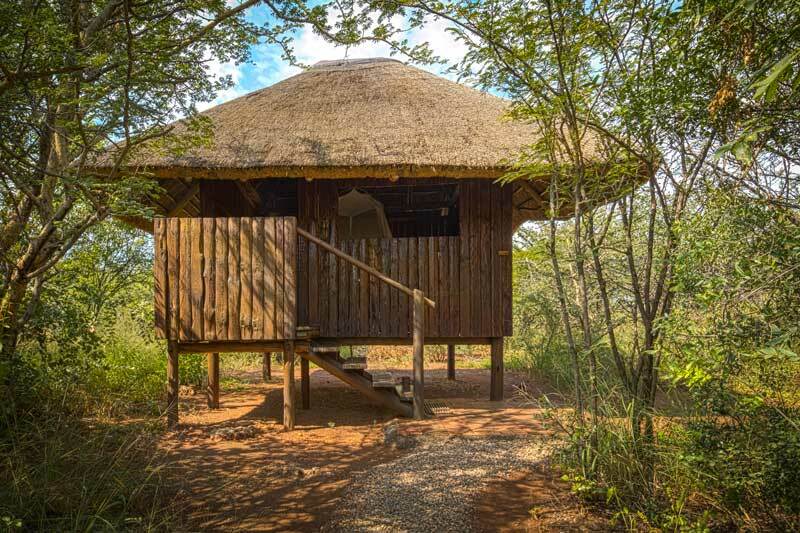 Mosetlha is an Eco Lodge, it has always been our aim to cater for an unforgettable wilderness experience for our guests, without taking any harmful ecological impact on the environment. 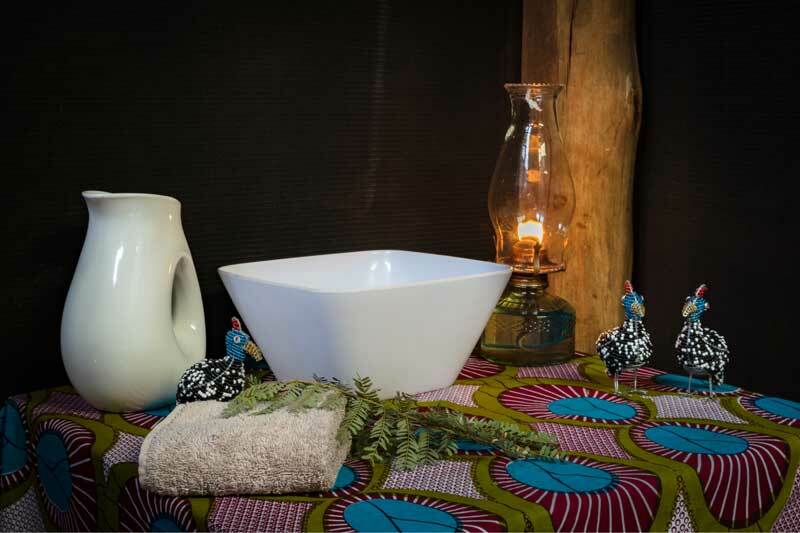 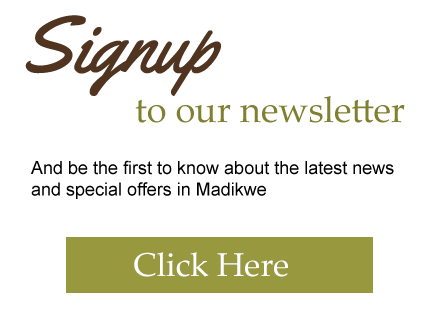 The traditional bush style cuisine prepared by our renowned chefs leaves nothing to be desired. 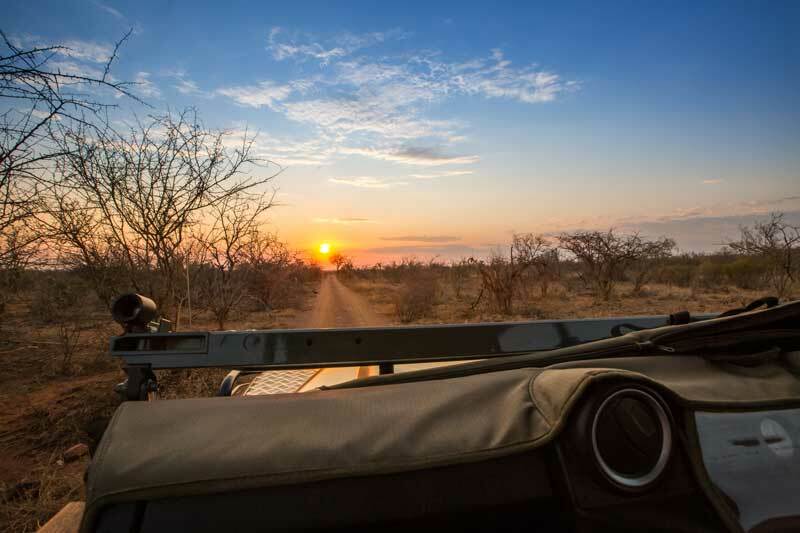 Our experienced rangers will take you on a game drive in one of our open 4×4 vehicles. 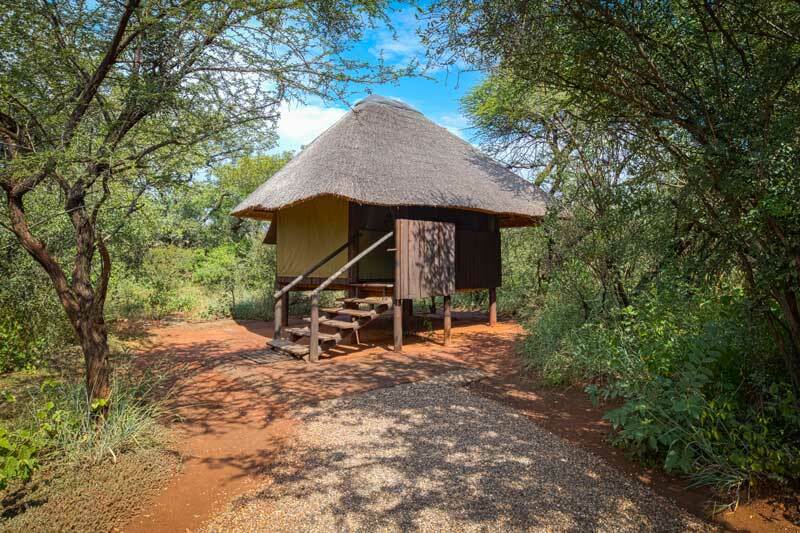 Out into the wild you will have the opportunity to see the Big Five, the endangered wild dog, cheetah and a huge variety of other game. 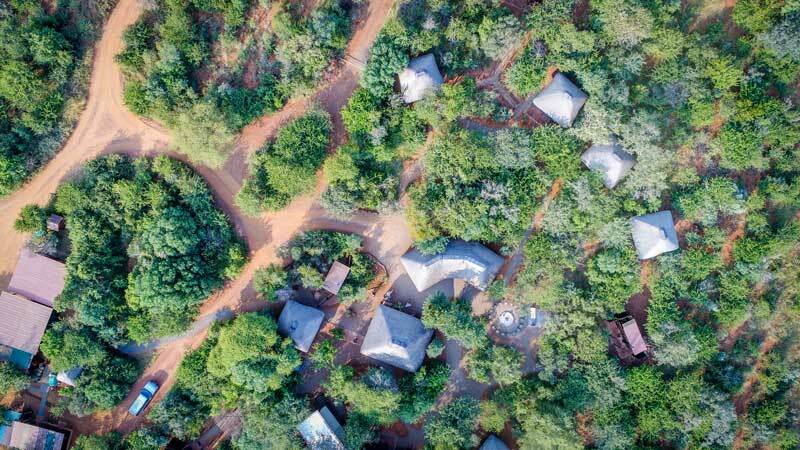 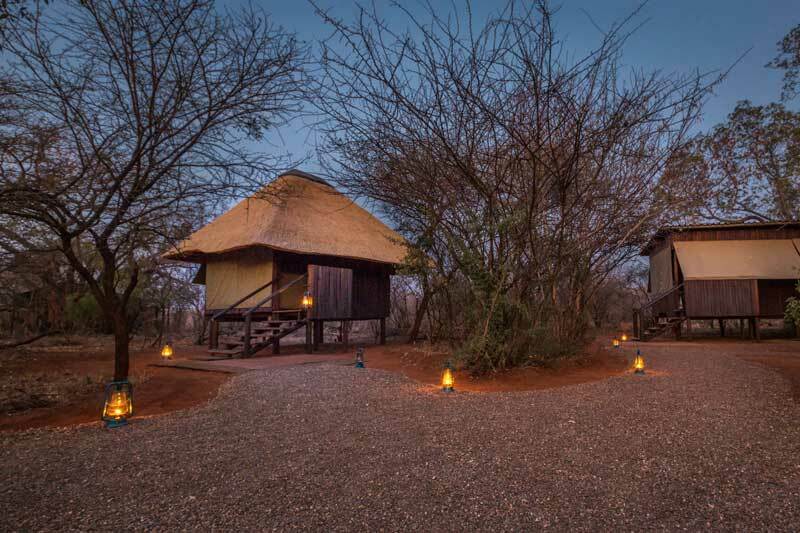 Our consultants have first- hand experience at Mosetlha Bush Camp & Eco Lodge and look forward to assisting you with your holiday.